George Soros is known for championing liberal causes across the globe, an effort that had sparked backlash in his native Hungary. Recent reports hint that Soros’ massive grants are used by groups for questionable purposes, such as digging for evidence of the so far unproved Russia-Trump collusion or verbally attacking Trump allies. 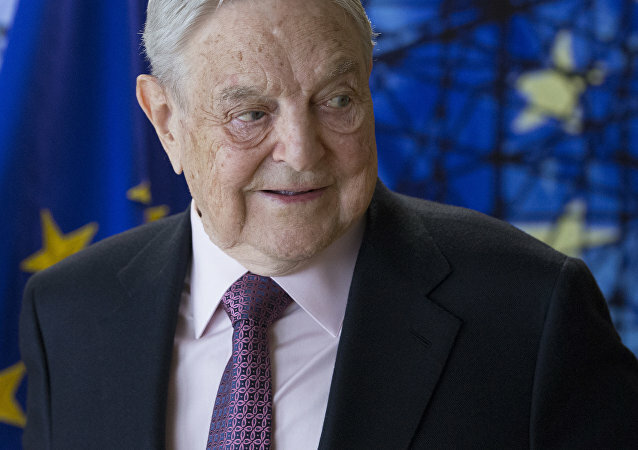 American billionaire George Soros is in retreat in Hungary. 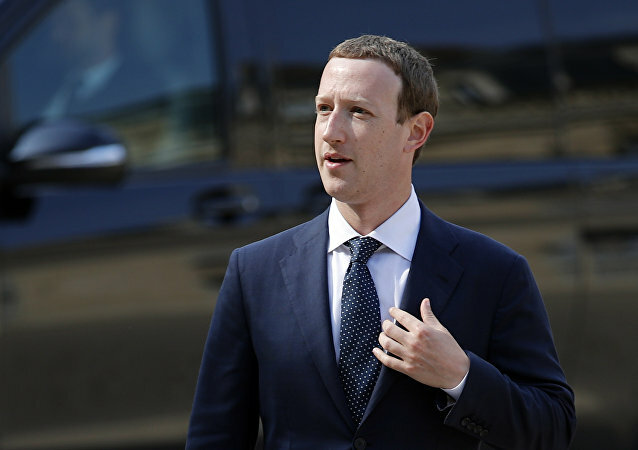 The famous investor and founder of Open Society Foundations network comprising of 40 offices across the world is about to complete the withdrawal of his office from Budapest. Earlier, the Hungarian government had expressed their opposition to the activities of billionaire George Soros and his organizations, accusing them of meddling in the country’s internal affairs. Who Are These Mysterious 'Activists' Calling for Boycott of World Cup in Russia? 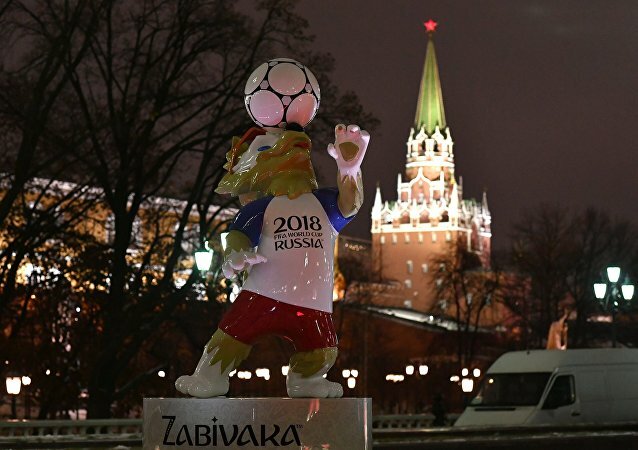 A campaign encouraging the boycott of the upcoming FIFA World Cup 2018 in Russia is gaining steam. Avaaz, a US-based 'cyber-activist' civic organization is behind it. However, as Sputnik has discovered, the group has not-so-open links to financial speculator George Soros and his Open Society Foundations. Hungarian Prime Minister Viktor Orban has once again accused US billionaire George Soros of using his funds to buy influence in Brussels and the UN. 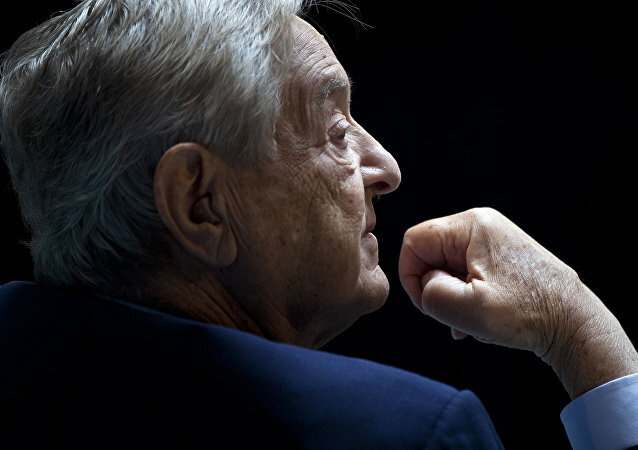 Billionaire and chairman of the global board of the Open Society Foundations George Soros has signaled that he is ready to strike back at his enemies belonging to the Right side of the world's political spectrum. Soros has repeatedly come under heavy criticism for interference in the domestic affairs of other countries.